Volatile conditions created by the latest housing sector bubble have served to cripple the financial assets of many Americans. Families across the United States lost substantial equity, as their homes were no longer worth more than what they owed. Continued regression of the housing sector proceeded to create delinquent homeowners at an alarming rate. Those unable to keep up with their mortgage soon found themselves behind on payments and subject to foreclosure and short sale. In what has been deemed America’s worst financial crisis since the great depression, short sales have been placed on a particularly high pedestal. The process in which a short sale is carried out has the potential to benefit everyone that is involved and has therefore been credited with the progression of the housing sector. Distressed homeowners are awarded a chance to avoid foreclosure, loan companies recoup funds from the subsequent sale and buyers receive a great deal. Everyone wins. However, as the market strives for normalcy, buyers have recently become reluctant to acquiring a short sale property. Agents have even started making a point of acknowledging that their houses are not short sales, as to attract more buyers. Properties designated “non-short sale” have actually done well in certain regions across the United States. According to a study out of Boca Raton, Fla., short sales sell for less, stay on the market longer and are less likely to close at all. Data presented by the study appears to contradict popular belief. Short sales have generally been considered a blessing for everyone involved. In theory, buyers should be excited about the prospect of obtaining a property for well under market value. It would appear that short sale expectations have been tempered by recently introduced market conditions. As a result of the last bubble, the short sale process is now accompanied by cutthroat bidding wars, heavy-handed bank stipulations and a seemingly endless waiting period to close. Greene has actually begun to discourage prospective homeowners from even entertaining the idea of short sale. 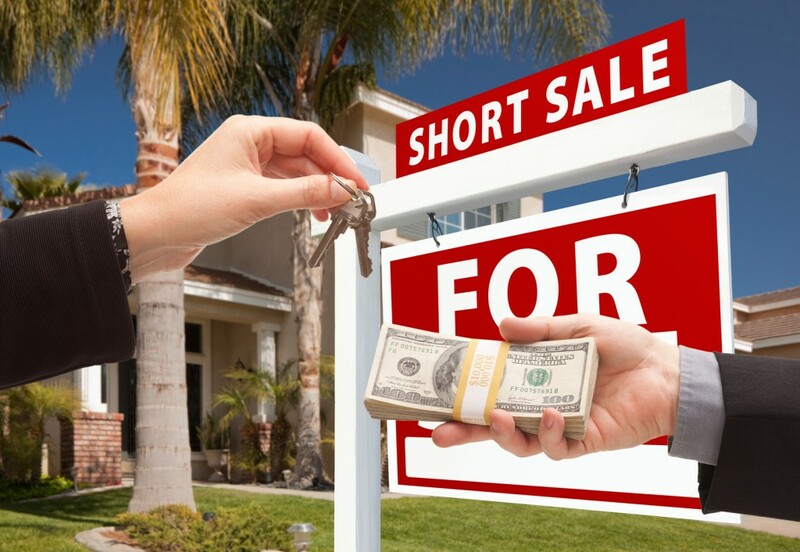 The difficulty associated with a short sale is simply not worth the time. Typically it takes four to six months or more to work through the process. 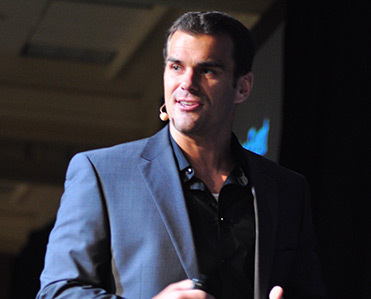 In fact, short sale stigma has actually begun to work in conjunction with the efforts of real estate agents. By advertising that a property is “not a short sale,” agents are catching the attention of more buyers. According to data, short sale stigma apparently drove prospective homeowners to non-distressed properties. Homes that were advertised as “not a short sale” actually sold for approximately five percent more than those that neglected to delineate themselves. By simply acknowledging that the property is not a short sale, buyers were willing to pay more. Perhaps even more importantly, is the rate in which these homes are selling. Those promoting themselves as “not a short sale” sold about 10 to 15 percent faster. Let it be known, however, that the data from the study was collected from regions ripe with foreclosures. According to RealtyTrac’s records, one in every 400 properties in the area had filed foreclosure proceedings during the study’s time period from late 2010 to early 2013. While this information may illustrate the situation facing areas of high foreclosure rates, it has yet to be indicative of overall market conditions. Conversely, areas void of high foreclosure activity may not witness a quantitative stigma at all.